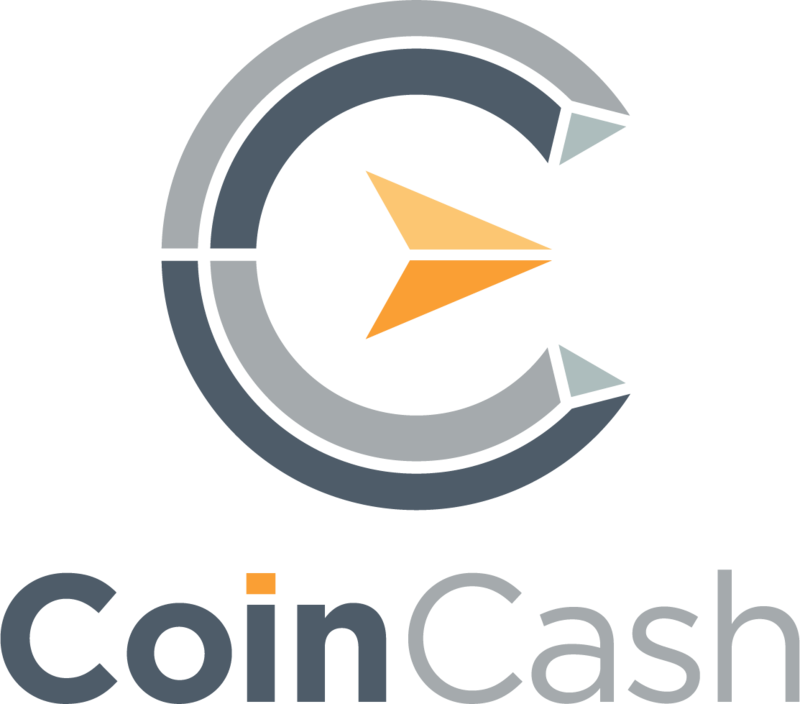 My name has been changed; how can I update my CoinCash profile? I forgot my CoinCash password, what can I do? In certain cases, further identification is required for the permit or continuance of trade. Expired documents are the usual reason behind this, or the image’s quality being insufficient.